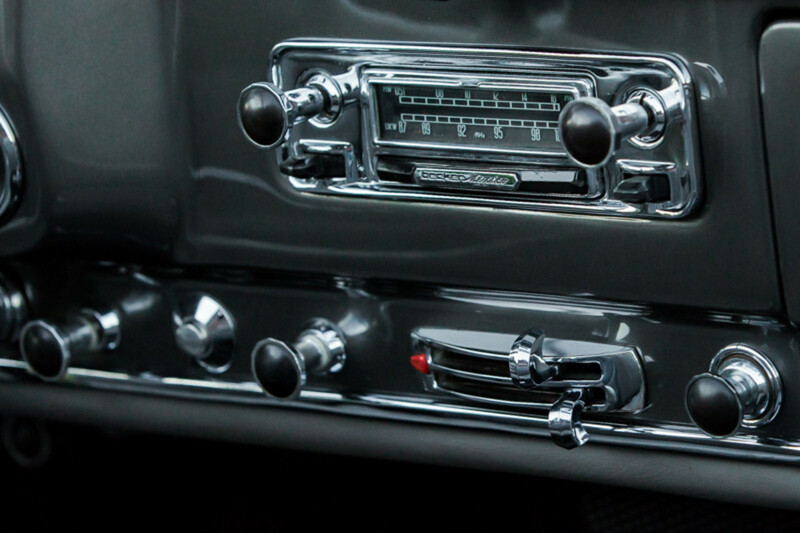 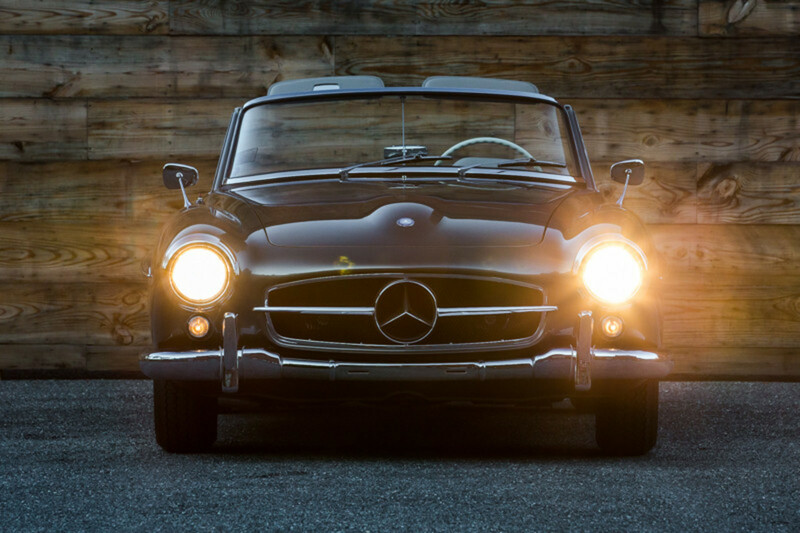 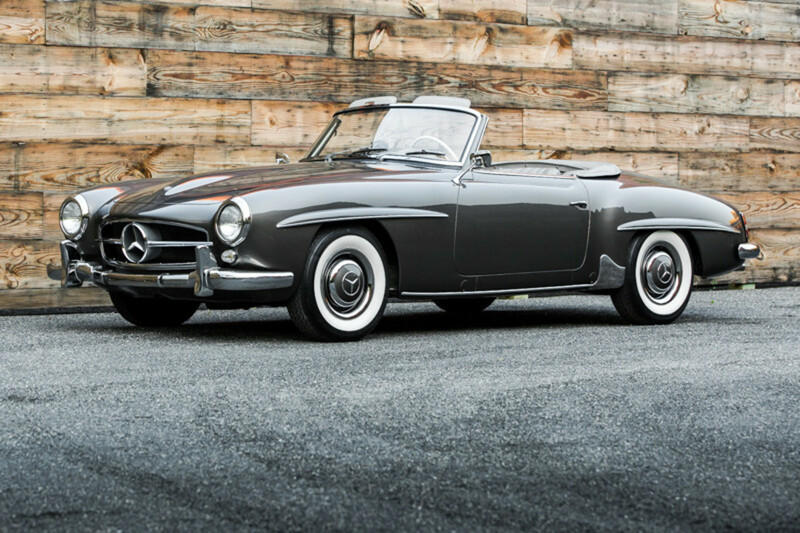 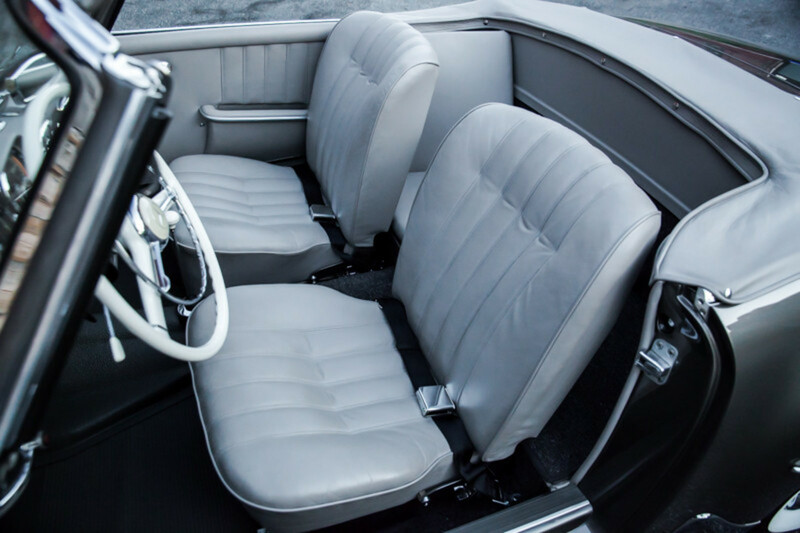 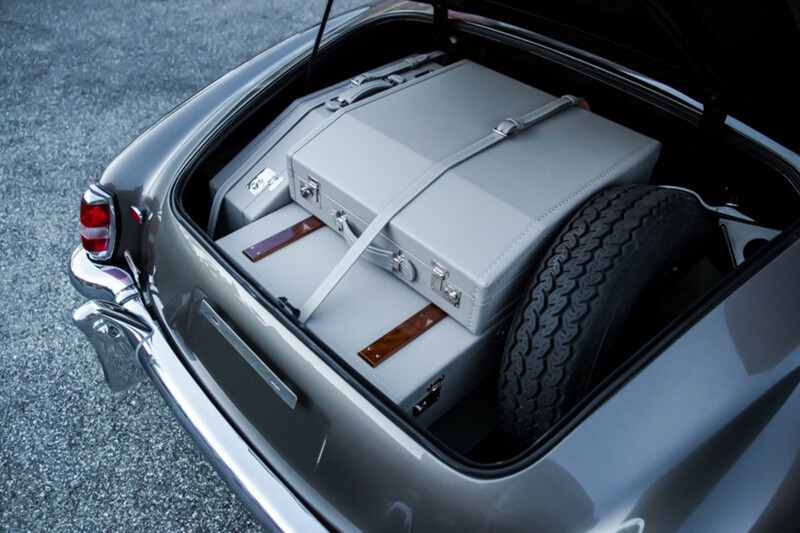 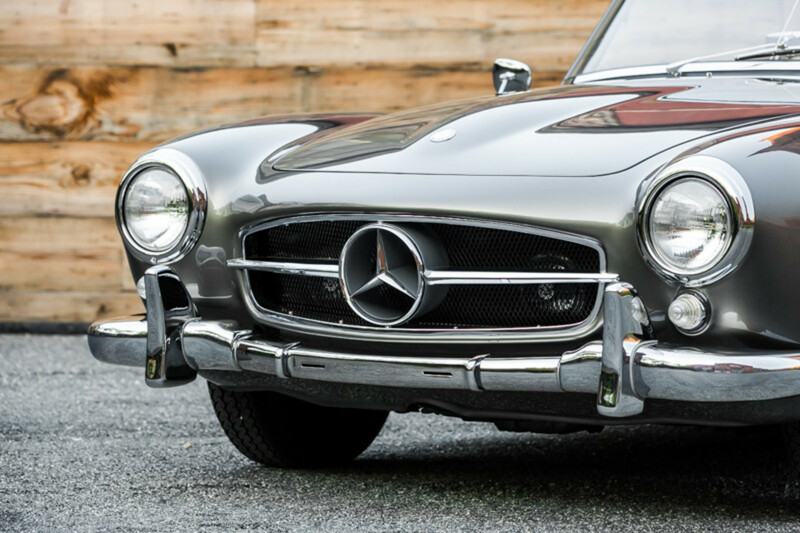 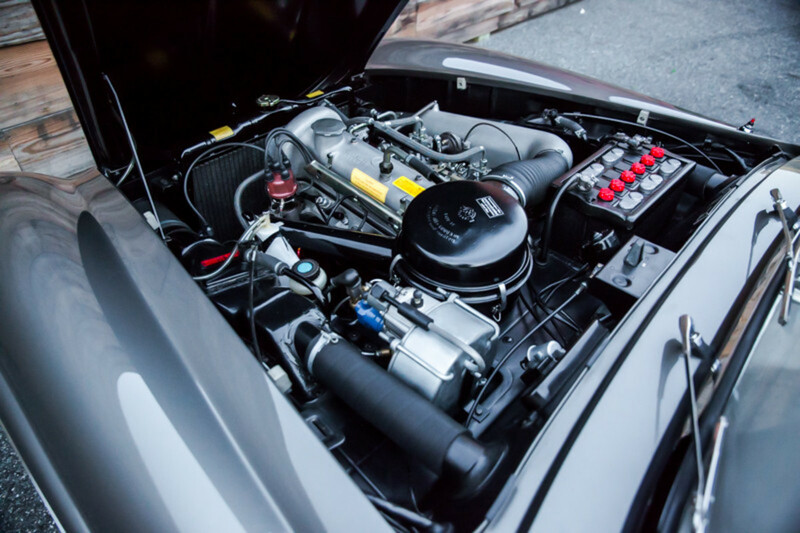 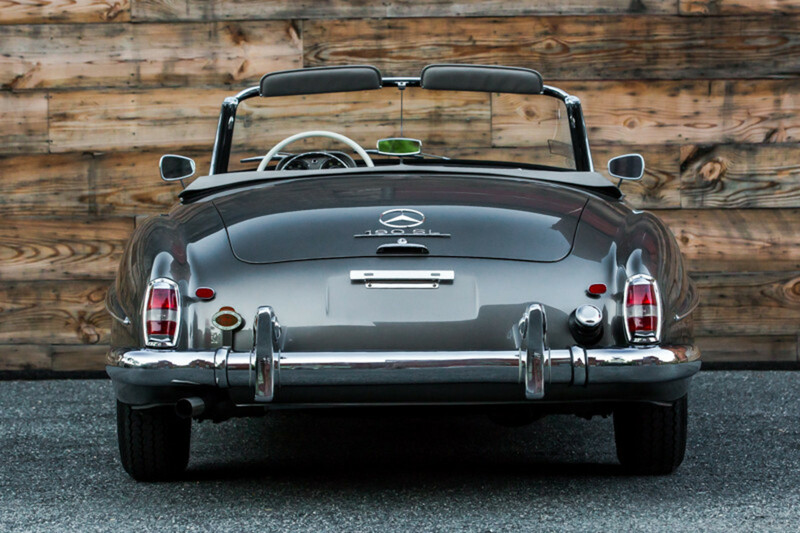 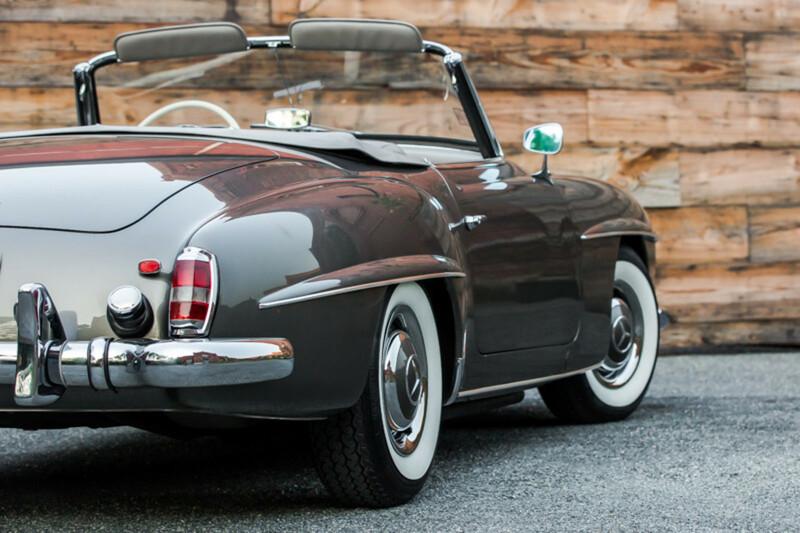 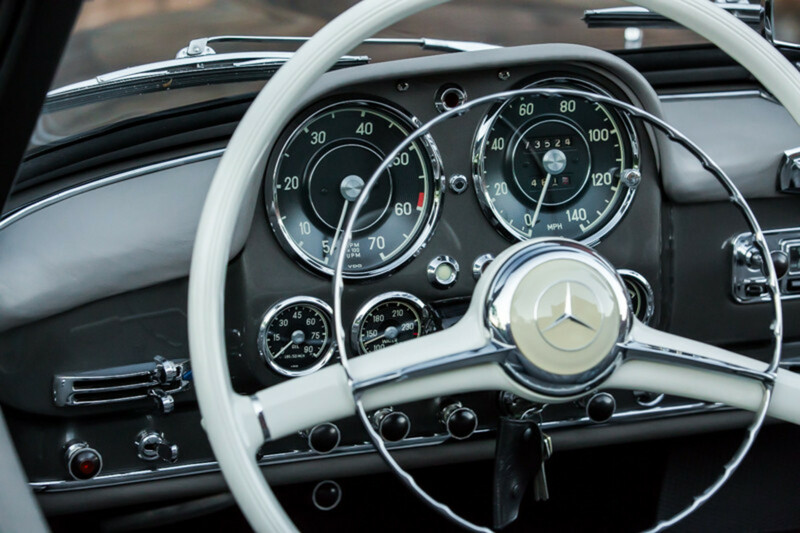 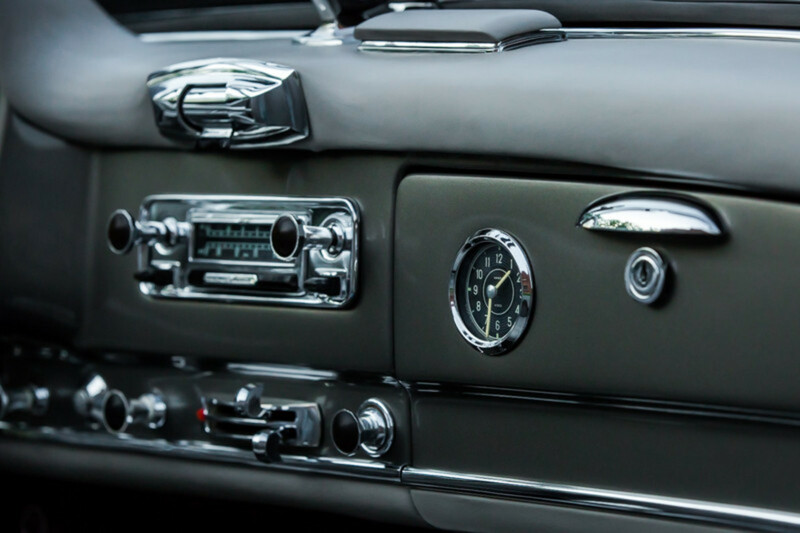 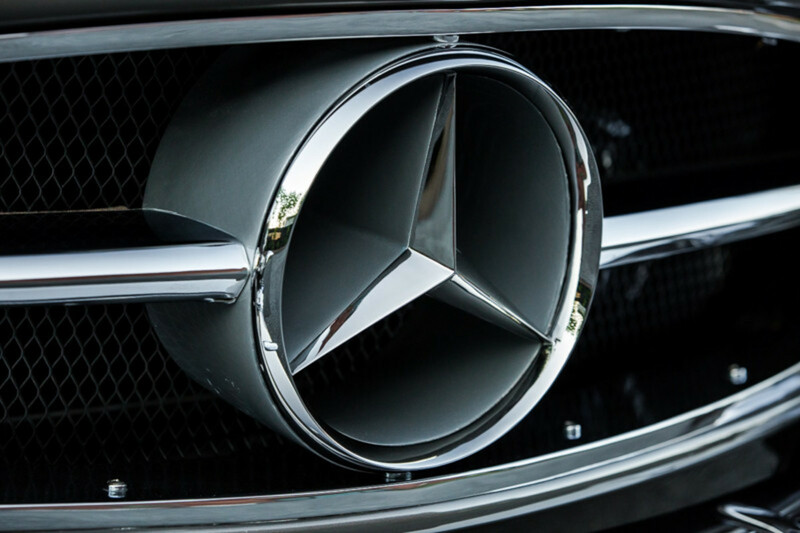 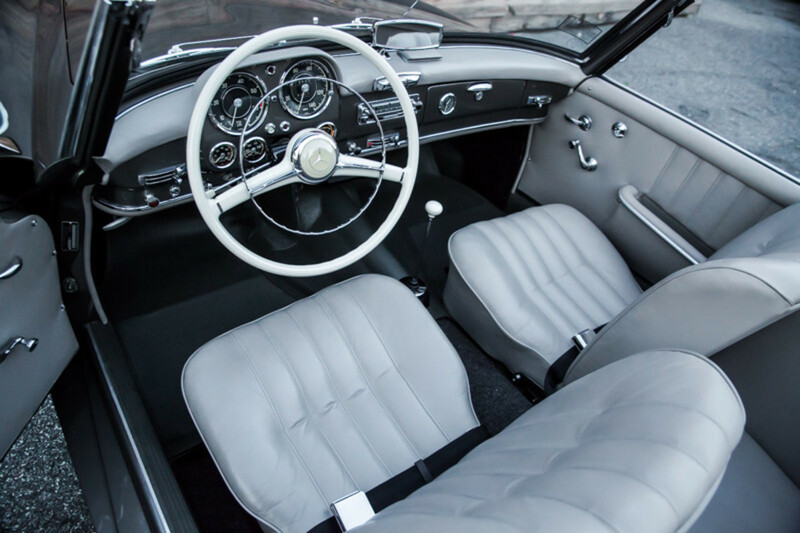 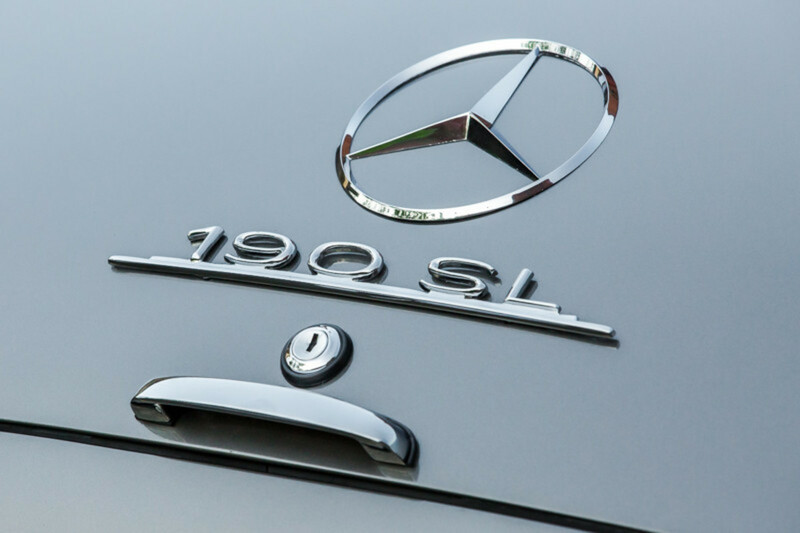 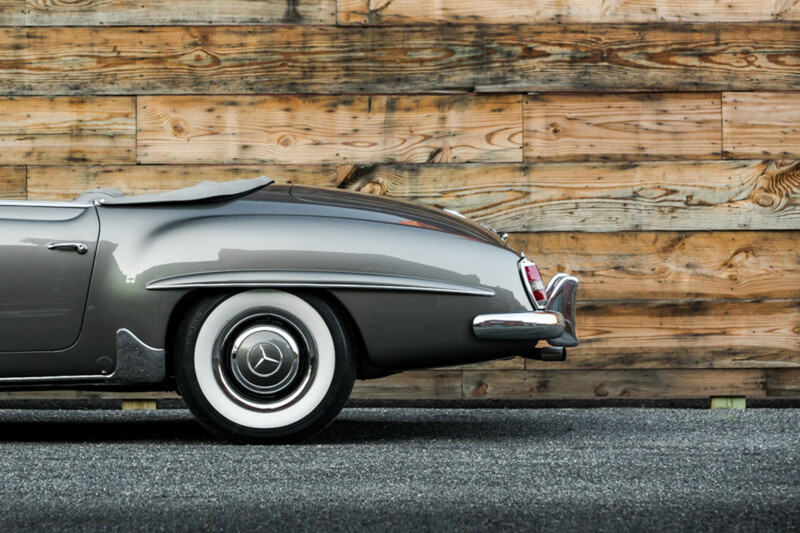 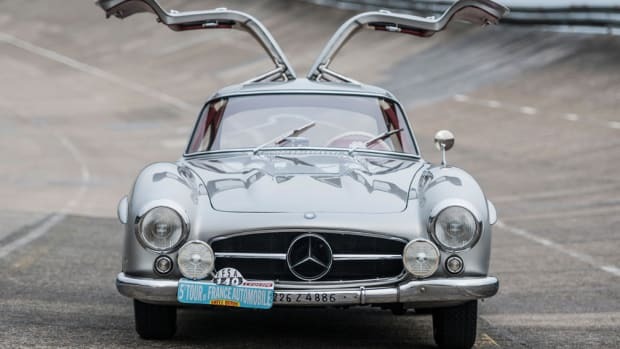 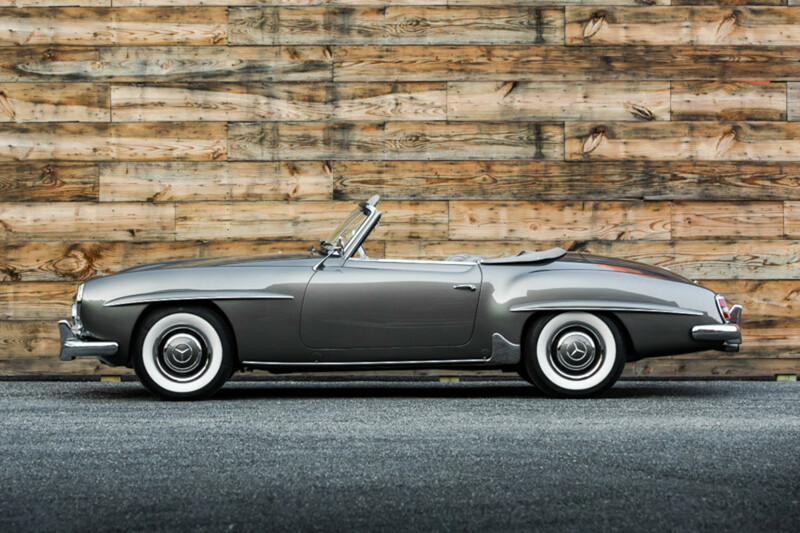 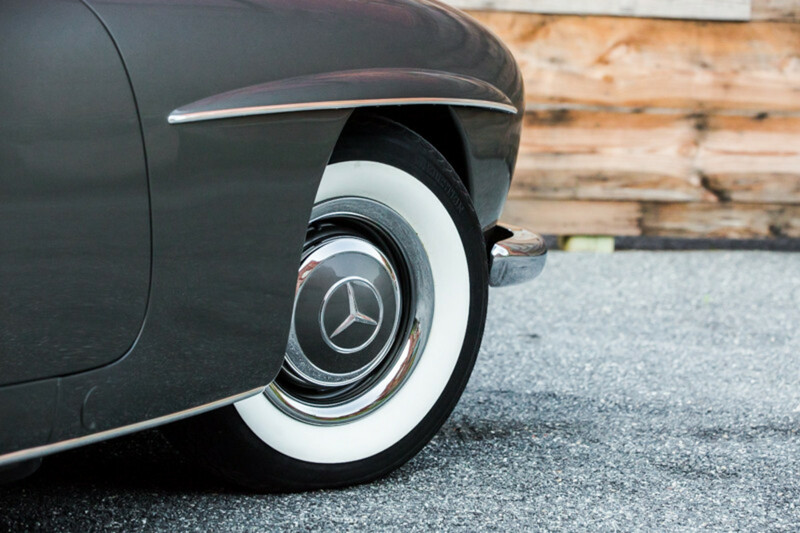 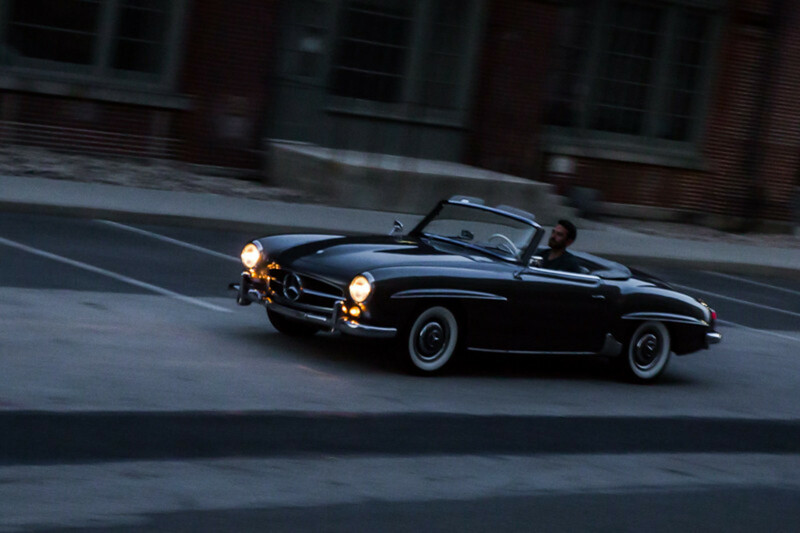 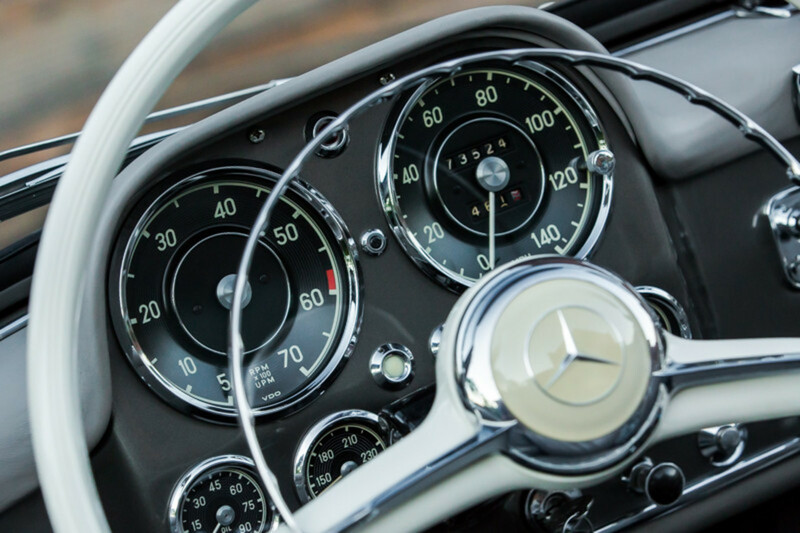 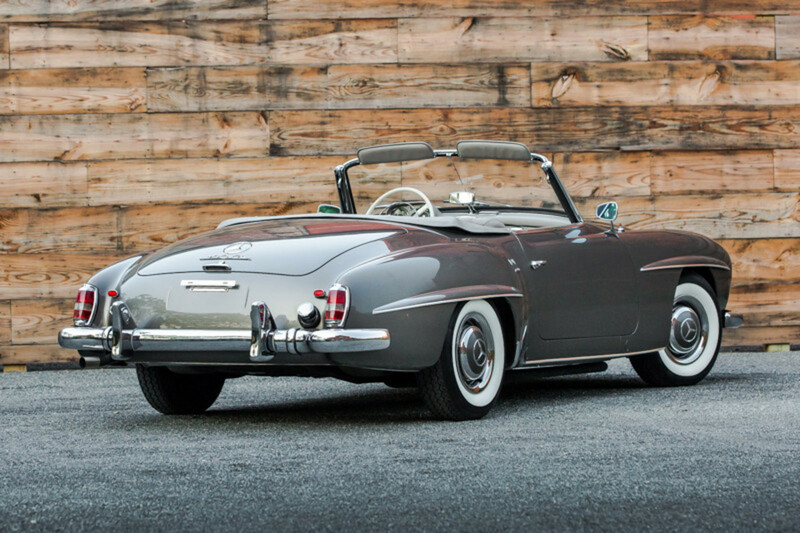 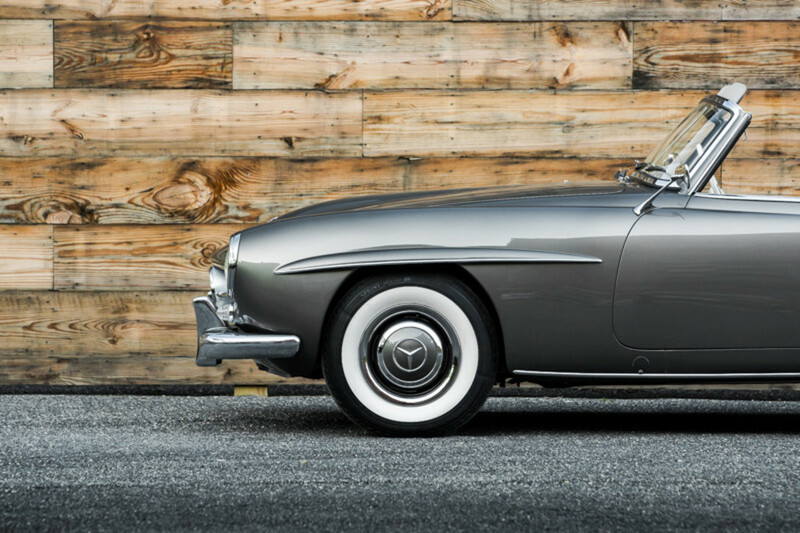 It's easy to love everything about this incredible 1960 Mercedes-Benz 190SL. 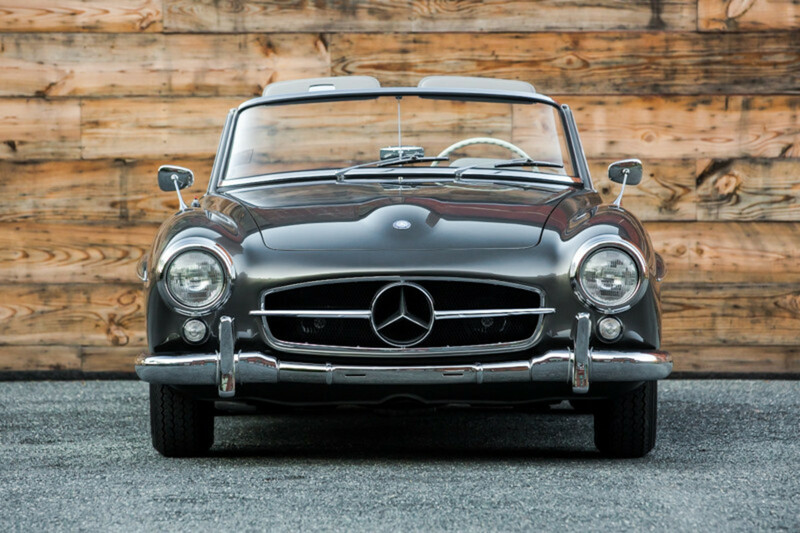 Smooth, sharp, and dangerously handsome, it has been exhaustively restored to perfection and looks it. 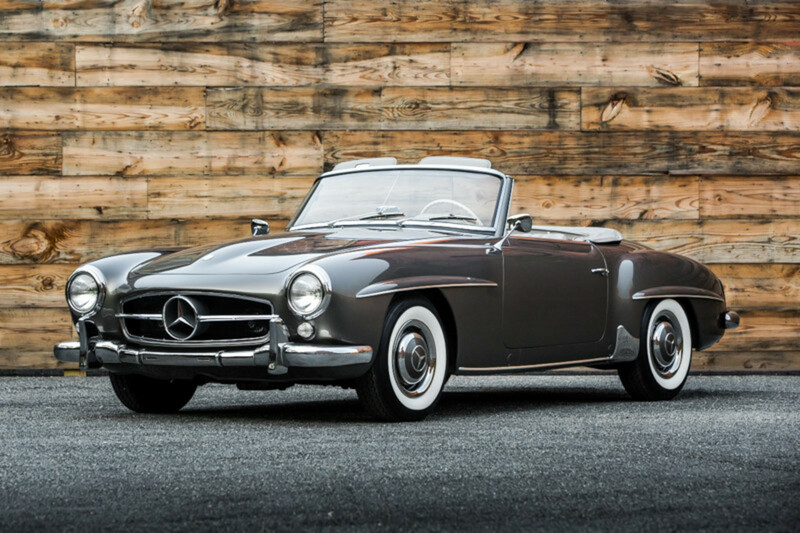 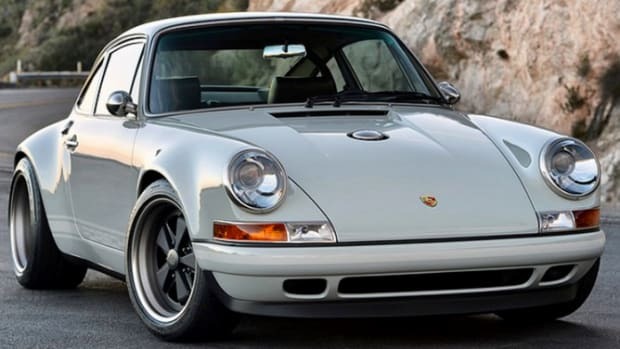 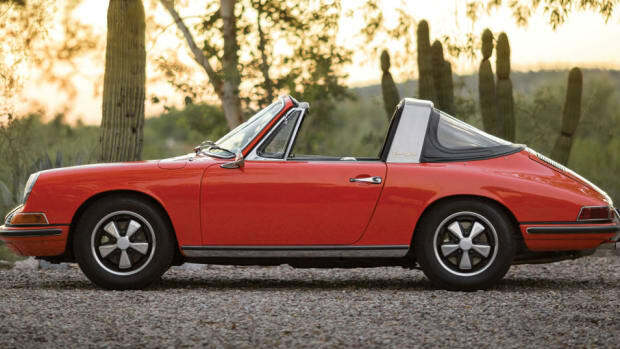 For the big spenders, it's actually for sale right now, so if you can imagine this thing in your garage, the guys at LBI Limited have it waiting for you in exchange for $284,500.